We're keeping everyone in Texas and surrounding states in our thoughts and prayers. For those of us here in Florida, we know all about hurricanes and the damage they can do. One of the pluses of the computer age is that it's a lot easier to be informed about events like Hurricane Harvey and to track down our friends and family when things happen. We are really looking forward to our seminar in September after having July and August off. If you live on the Treasure Coast, we hope you can join us! 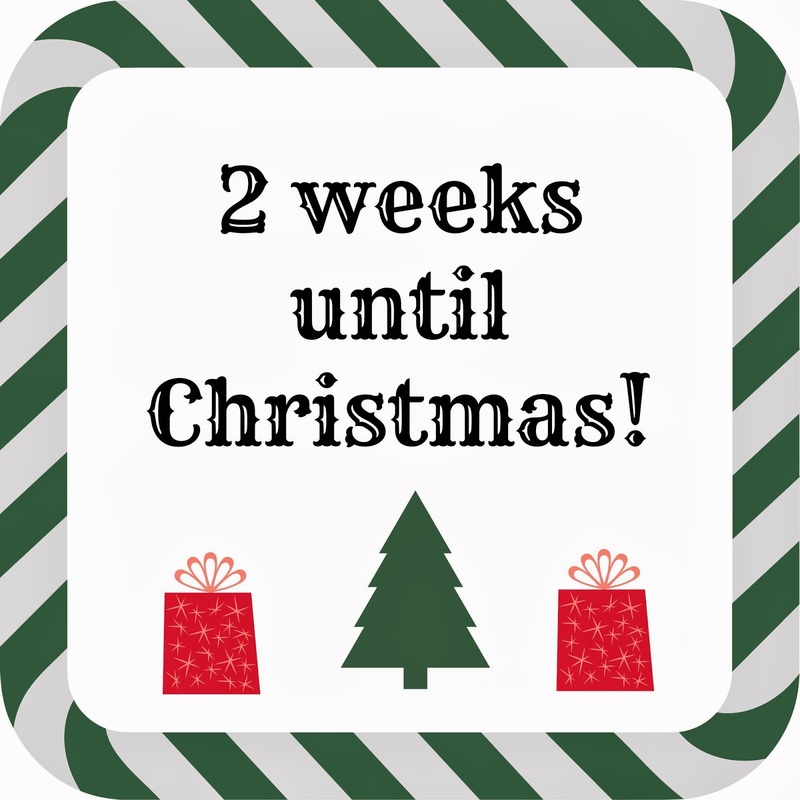 Okay, I'm just kidding about Christmas being two weeks away. But, I'm not joking about our first seminar of the season being only two weeks away! We're very excited to see everyone and we have a lot of new info to share! We hope you'll join us on September 9, 2017! The subject is "First Computer Bug?" and it will be from 10:00 a.m.-12 Noon at Trinity United Methodist Church in Jensen Beach, FL. (Click on the picture above to get directions, etc.) You can find an outline of what we plan to cover by visiting our seminar page which you'll find HERE. If you've been our customer for a long time, you know Joyce and I love trains and we love animals. If you click on the banner below and buy something, not only will we get a dollar or two, you'll get a great deal on pet supplies. From a store we like a lot. Try it! Question: "I have held off as long as I can but now my children are telling me I need to get onto a Social Media site. Which site would you recommend?" Answer: Welcome to a new time and new age - Social Media! 1) If you would like a social media site with total control of your privacy, I have some land in the Everglades you might want to purchase at a good price! Although social media sites are getting much better at privacy, none of them are perfect. You WILL give up some of your personal privacy when you join a social media site. 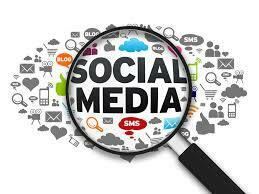 2) Social media sites can be addictive and time-consuming! There is so much info, tons of beautiful pictures from around the world and so many interesting people on social media sites that it can consume your entire day, if you let it. It's important to manage your time on social media sites. 3) Social media connections are not the same as in-person conversations. The written word can sometimes be misinterpreted because you can't hear the inflection in the other person's voice. Having said all that, let's talk briefly about two social media sites you might consider joining. Facebook has over 2 billion users world-wide. Stop. Read that sentence again. Facebook has over 2 billion users world-wide. The number should tell you a couple of things: the site must work pretty well for that many people to me members; and, it's a place hackers love to lurk because of all the people there. Still, Facebook is a good place to be for social media because you have a lot of control as to who can see what you post. If your profile is setup properly, people you don't know can't just follow you. That's a good thing! If you like pictures, Instagram is a great social media site to join. You can see photos from all over the world and meet the people that post them. You can set up your account as a private account and then people have to ask to follow you. However, a great majority of people have open accounts and anyone can see the photos they post. This week, I'm covering Facebook and Instagram. Next week, I'll talk about two more social media sites. You might want to hold off joining a social media site until you read next week's email!